You get a core value! You get a core value! And everyone reading this gets a core value! Very doubtful Oprah Winfrey ever said anything like that, although, in essence, she practices core values on a daily basis. As do Zappos’ 1,400 devoted employees. For more than a decade, Zappos is famed for its wildly memorable core values. But it isn’t the only company that injects this mantra throughout its employee handbook. CEOs and hiring managers across the globe seek out individuals whose beliefs align with an organization’s mission and purpose. Sometimes even taking precedence over talent. Throughout the next several articles, I’ll review each of Zappos’ 10 Core Values, and then highlight four people in today’s society that embody them. By the way, NONE of these people work for Zappos … but they easily could. Are you ready? Here we go! WOW is such a short and simple word, but it encompasses a lot of things. To WOW, you must differentiate yourself, which means do something a little unconventional and innovative. You must do something that’s above and beyond what’s expected. And whatever you do must have an emotional impact on the receiver. Zappos is not an average company, our service is not average, and we don’t intend for our people to be average. 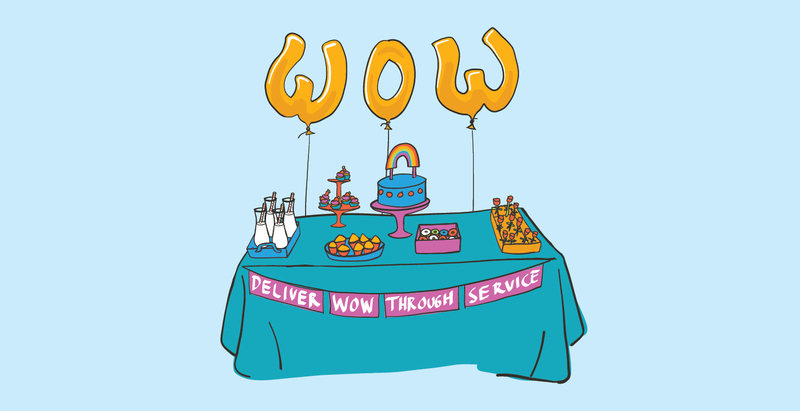 We expect every employee to deliver WOW. 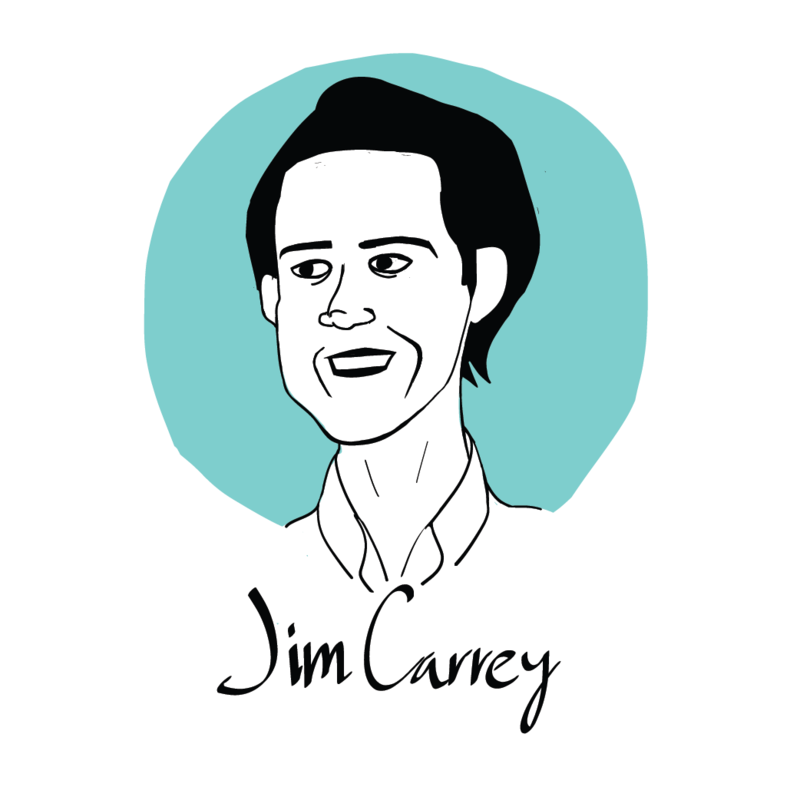 In 2005, beloved veteran funnyman, Jim Carrey, started the Better U Foundation. This nonprofit addresses global food security by supporting the System of Rice International. SRI changes the management of plants, water, soil and nutrients to increase the productivity of rice growth in more than 55 developing countries. Faster growth allows farmers to take their rice to market more quickly and earn a better living for their families. Today, more than a billion people rely on rice as a primary source of food. 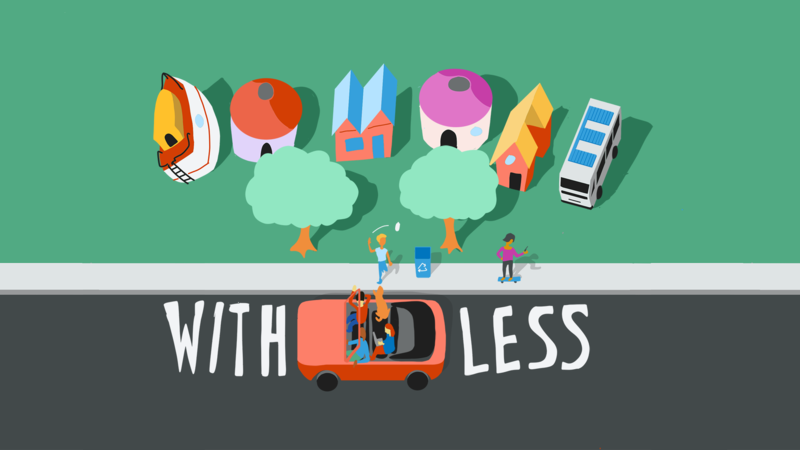 And as the world’s population expands, so too will be their need on this program. 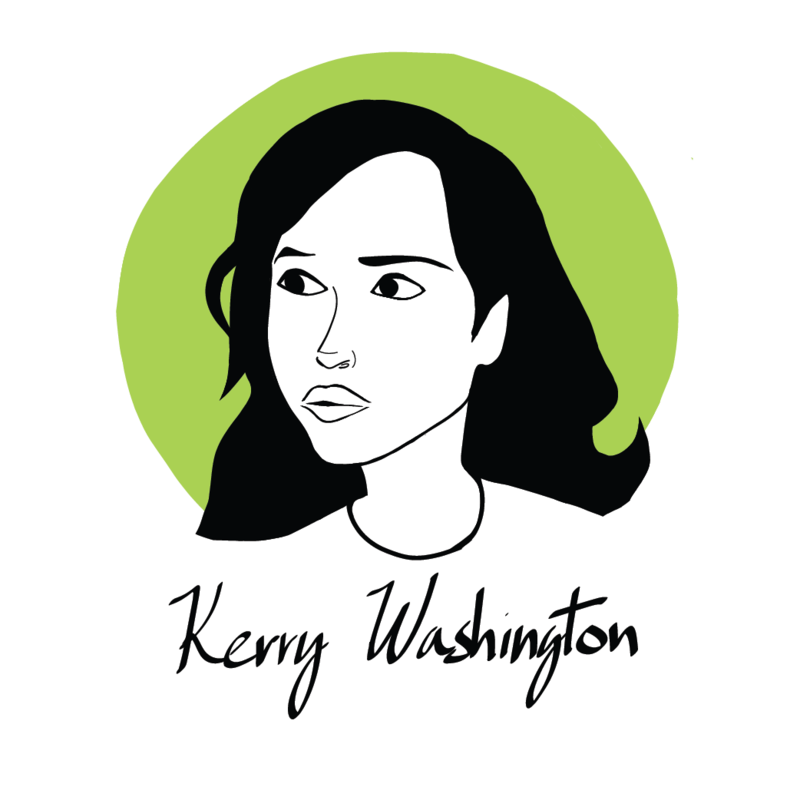 Beautiful and talented award-nominated actress, Kerry Washington, who stars in "Scandal," is an active member of the Americans for the Arts, the President’s Committee on Arts and Humanities and V-Day. Don’t think for one moment that V-Day is a Valentine’s Day project. Instead, it’ s a movement to end violence against women and young girls. She also put together a team for the Lee National Denim Day, which supports the Women’s Cancer Programs of the Entertainment Industry Foundation. And here you thought she was just a pretty face! Actors and actresses aren’t the only ones who deliver WOW through Service. Check out these charitable CEOs. 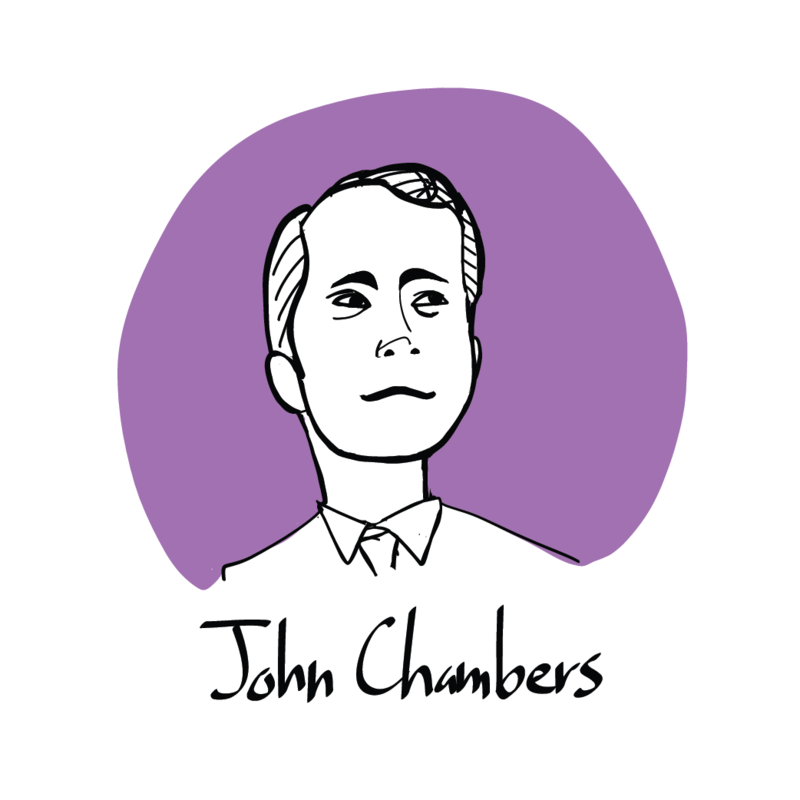 John Chambers doesn’t boast about his philanthropic tendencies (which also makes him a perfect representative of Core Value #10! ), but his family foundation donated $750,000 (a “small sum” according to him) to establish a cancer research center at West Virginia University. Chambers and his parents, both of whom are doctors, are WVU alumni. He also gives to several universities and schools as well as to the Second Harvest Food Bank. Extremely private, Chambers doesn’t like talking about his charitable acts, although the organizations he supports have asked him to speak out. People need role models. If they see the CEO of Cisco giving freely of his money, resources and time, others may follow his example. He follows the progress of every sick employee, spouse or child and will intervene if they need help finding a doctor or getting a second opinion. This is just one of the many reasons Chambers totally WOWs others! Discovery Communications is a media company led by David Zaslav. 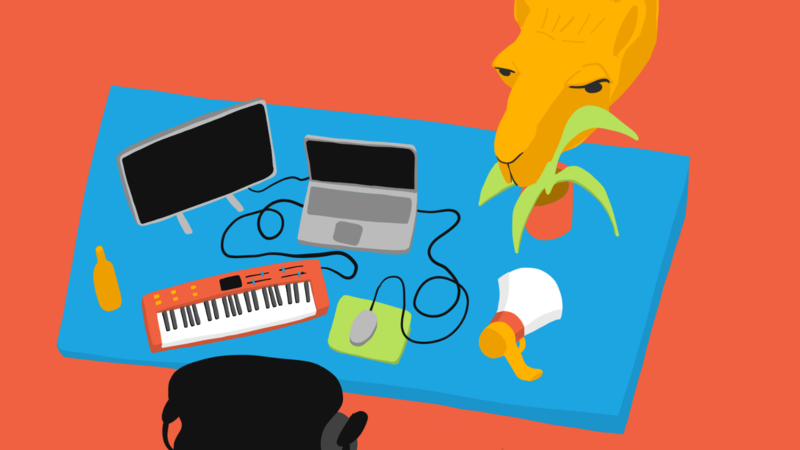 His business focuses on igniting curiosity for its consumers as well as its employees. What better way to ignite that curiosity than to provide opportunities for their employees to give back to the world around them? Zaslav’s coworkers come together to work on programs like "Say Yes to the Prom," where women donate formal dresses to girls in need (similar in scope to Zappos' Prom Closet). They also have a 12-hour pro bono marathon, titled "Creating Change," where the whole company lends its talents to a variety of nonprofit organizations such as Change the Tide, Drive Smart (MADD), Feeding America, US Wildlife Trafficking Alliance and a Wider Circle. Their WOW statement reads as: Purpose + Passion = Discover your Impact. 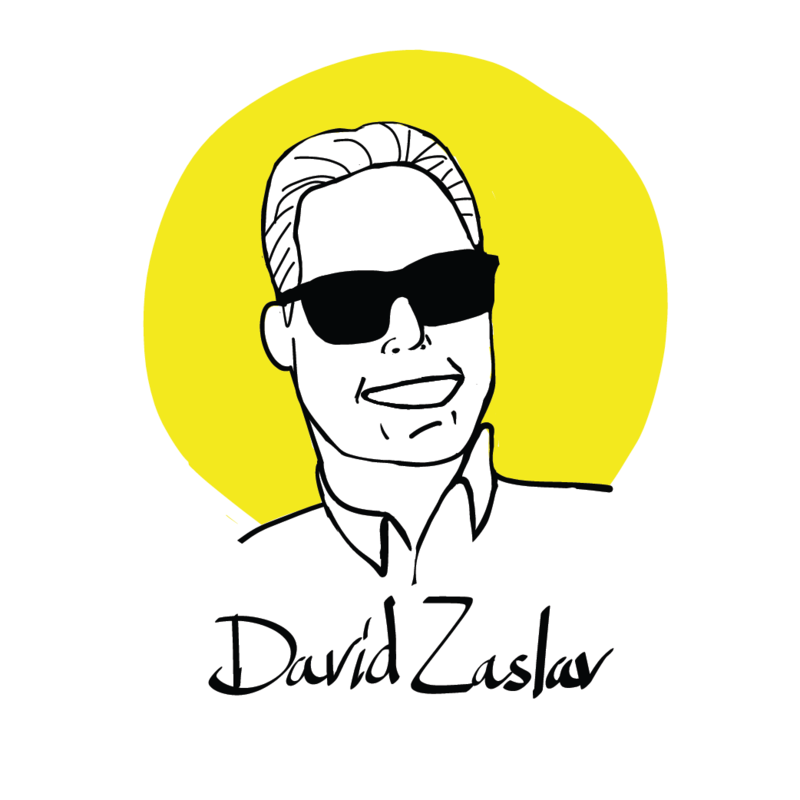 Zaslav assures they’re not just about making money. They’re also about making an impact on the world around them. Now that I’ve WOWed you with this little bit of insight, I hope it’s inspired you to go out and deliver your own WOW through service! 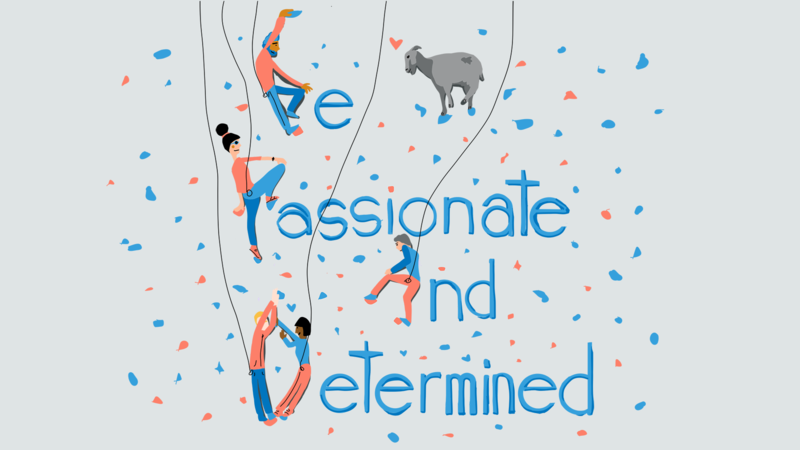 Zappos is known for its 10 Core Values, but it's not just employees who embody them. See who else is championing our beliefs in article six of this 10-part series. Zappos is known for its 10 Core Values, but it's not just employees who embody them. See who else is championing our beliefs in article eight of this 10-part series. Zappos is known for its 10 Core Values, but it's not just employees who embody them. See who else is championing our beliefs in article three of this 10-part series. 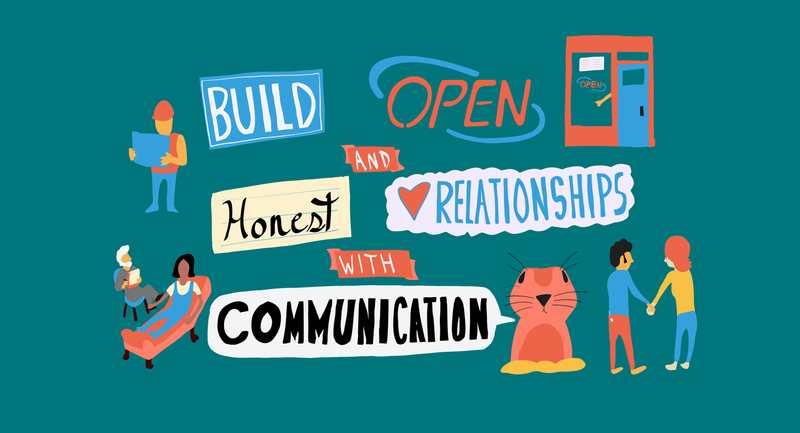 Zappos is known for its 10 Core Values, but it's not just employees who embody them. See who else is championing our beliefs in article nine of this 10-part series.